Thank you for downloading and playing one of Outplay Entertainment’s Games. We hope that you’re enjoying our game and continue to do so. In the spirit of Safe & Fair Play, we would like to pass on this message from the Outplay Support Team. Any unauthorized third-party software designed to modify or interfere with the Game experience. Third-party software generally consists of unapproved apps that are not available on the App Store or Google Play Store. These apps are designed to give players an unfair advantage and while this can be tempting to some players, the risks involved in installing these apps often outweighs any short term benefit the player may gain. Fraudulent service providers are often involved in illegal activity such as hacking and scams; these activities hurt innocent people, in addition to being unfair to other players. Please Note: The use of such services often carries the risk of losing control of your bank accounts or having your personal and/or financial data compromised. Many of these apps also contain Malware, Viruses or Trojans intended to steal the user’s personal and/or financial data, including debit/credit card details. Furthermore, you are not permitted to discuss, publicize or tutor other players in the use of any mods, hacks, bots, cheats or similar within the Global Chat, Clan Chat or Social Media Channels. Any player found to be participating in such activities will receive either a temporary or permanent Chat Ban, which will block all forms of in-game communication. Or in some cases a permanent account suspension depending on the severity of the offense. 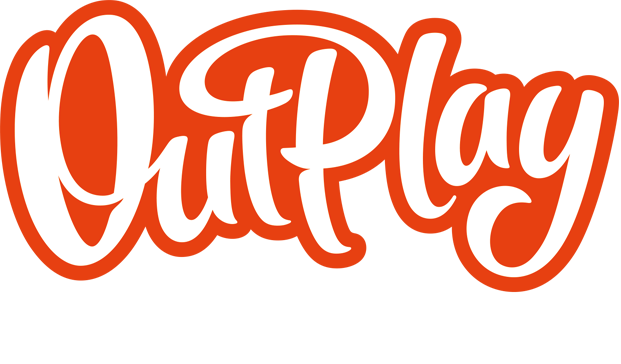 The use of any mods, hacks, bots, cheats or participation in any of the above-listed practices is strictly prohibited by the Outplay Entertainment Terms of Service and can not only compromise the security of your profile, privacy and/or financial data, but can also lead to a temporary or permanent account suspension. We are also unable to offer support to any player found to be involved in any fraudulent activity that gains the player any form of benefit, be that directly or indirectly. Or are we able to help with the recovery of any compromised profile due to the player allowing any third-party access to their profile. We reserve the right to suspend or discontinue your access to your profile for any reason. If that happens, we are not required to provide refunds, benefits or any other form of compensation to you for discontinued elements of the Game or for any In-Game items previously earned or purchased, and you will have no further right to access your account or use of the Game. For all of our players that have been legitimately enjoying our games, we hope you continue to do so. If you suspect that another player is involved in any of the above-listed activities please report it to our support team via support@outplay.zendesk.com who will then investigate the issue further. While we endeavor to give our players the best possible experience while playing our games (for this reason we continually monitor our games and develop counter-measures to combat these issues), it is ultimately the responsibility of each player to safeguard the security of their own profile. We believe our games can be fully enjoyed without the use of any of the above-named activities and have spent a lot of time making our games as entertaining as possible so that such practices aren’t needed. Please keep your account safe by avoiding all of the above issues. It really isn’t worth your time or money. Stay Safe & Play Fair!